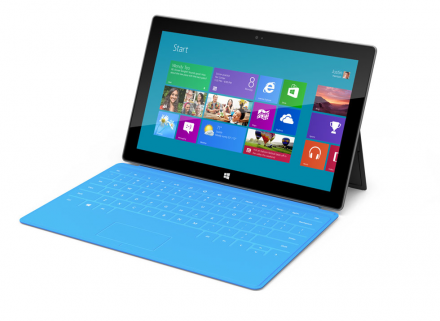 I love that Microsoft seems to have awakened to the fact that it’s 2012 with the introduction of their Surface concept. Here’s hoping they can actually ship this and do so at a decent price. It’ll be good for the market and great as a prod to Apple to keep innovating further. Dediu wants to know who will be the operational and supply-chain genius at Microsoft to lead this effort to market. Who will turn this from an interesting concept into something that ships and sells? Who will be Microsoft’s Tim Cook?